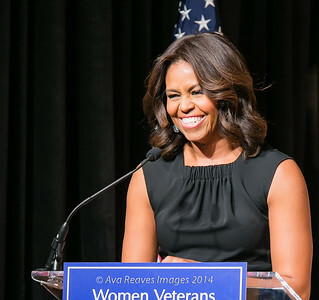 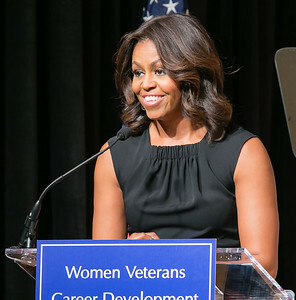 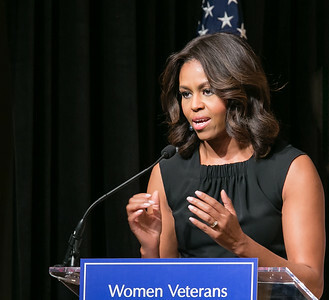 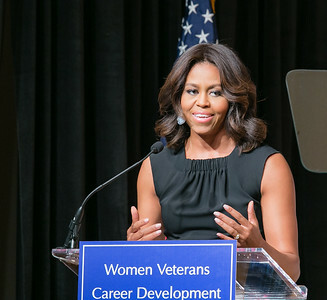 First Lady Michelle Obama was the keynote speaker at the Women Veterans Career Development Forum. 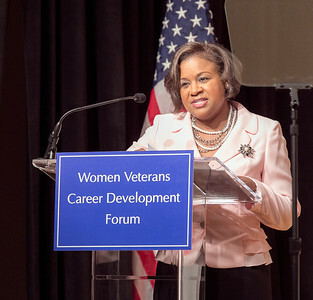 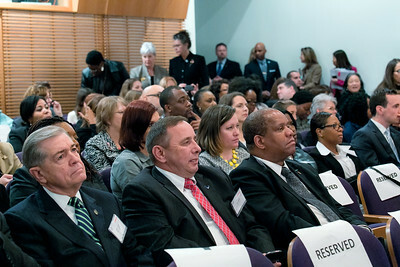 The daylong forum was held on Monday, November 10, 2014 at the Women's Museum at Arlington National Cemetery, and was sponsored by Redbook and the Business and Professional Women's Foundation. 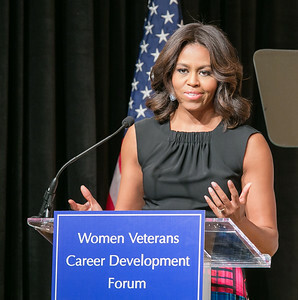 Mrs. Obama talked about the difficulties in finding a job and the importance of networking. 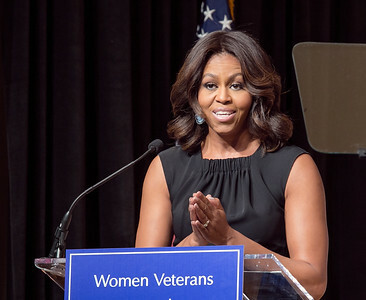 Obama announced on Monday that the Department of Veterans Affairs is cooperating with the Linkedln to allow veterans premium access to the network for a year.